The restaurant, furnished in all different shades of blue, serves so called "Vietnamese Tapas "- the Scaraminis. 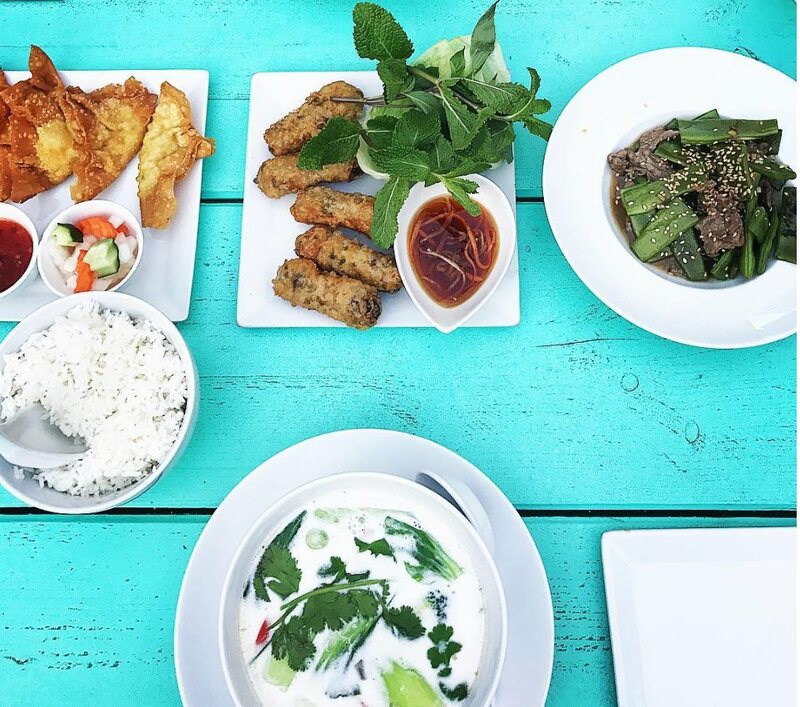 The restaurant, furnished in all different shades of blue, serves so called "Vietnamese Tapas "- the Scaraminis. 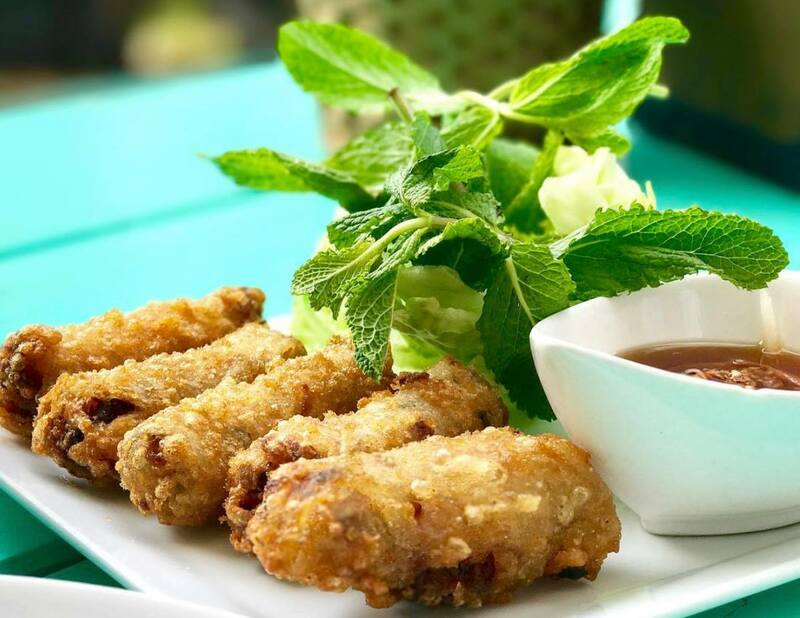 The idea behind this is to make it possible for the visitor to enjoy more different dishes of the almost infinite variety of the Vietnamese cuisine. 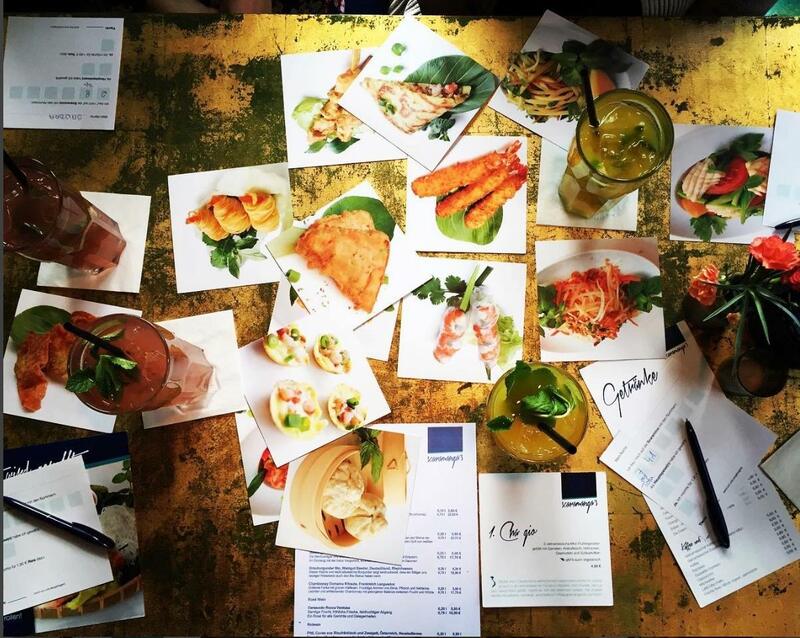 Scaramanga's loves fresh ingredients and authentic food: everything needs to be pure and straightforward. That's why neither glutamates nor other flavour enhancers are used there!